This Monster is an extremely durable treat release toy made out of Duralite. It makes no noise, is kind to teeth and its super irregular bounce it is sure to keep your best friend fit and active. 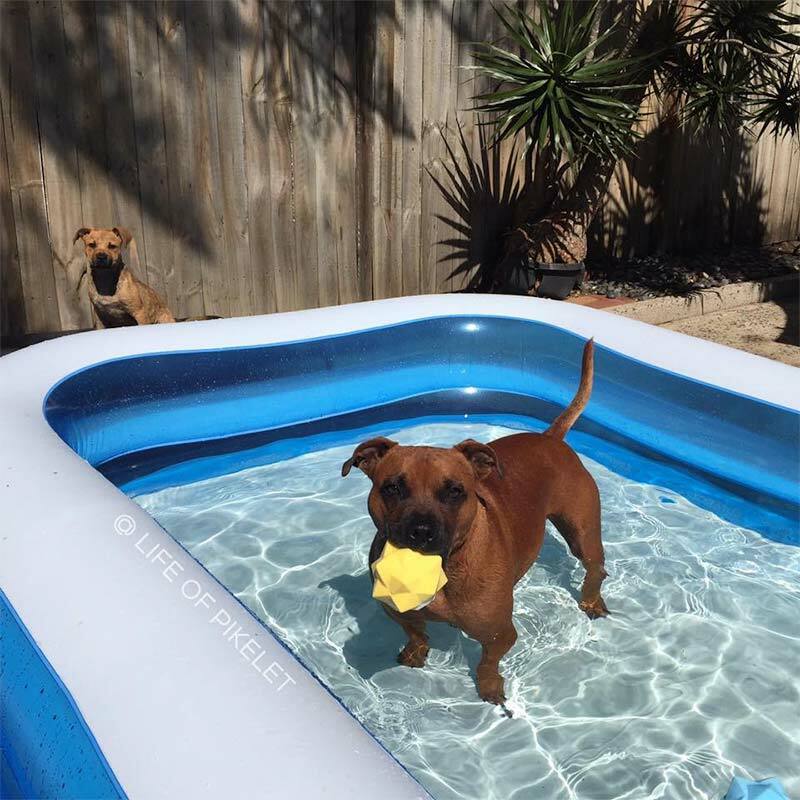 Whilst the Monster is very tough and can withstand rigorous chewing, it is not designed to be left out long term (Sniff out the Aussie Dog Tucker Ball instead) Reward healthy play by filling the eye-ball with tasty treats, it’s a great way to treat your dog. Whats more, the eye hole glows in the dark for night time fun and it floats on water.